The holiday season is right around the corner and here at Wilkins RV, we have all your RV needs covered. From RV sales, storage, parts, and gift ideas, Wilkins RV is your one stop shop for amazing year end RV deals. 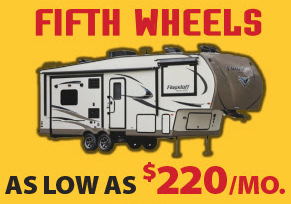 At our Fall Back Into Savings Sale from Now until November 30th, you can take advantage of spectacular off season specials RV Sales Specials that you won’t want to miss. As an extra bonus, we are offering No Payments Until January and No Money Down! That’s right! 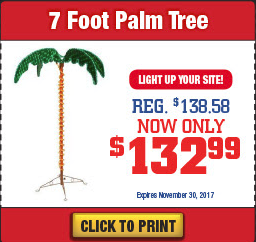 No RV payments until after the holiday rush! Contact Us for details. 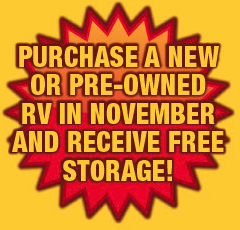 In addition, purchase a new or pre-owned RV in November and we will store your RV for free until the spring. 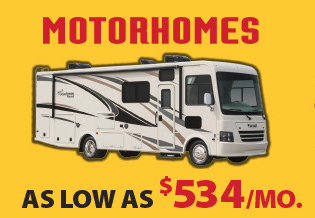 Be ready for early spring camping with a new RV purchased today at enormous savings! 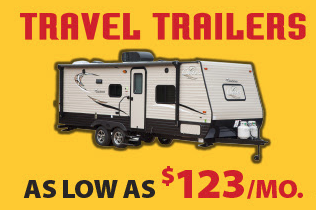 Check out our remaining 2016/2017 RV Closeout inventory for special blowout pricing on top brand RVs. Make the campers in your life extra happy with a gift card from Wilkins RV. This thoughtful stocking stuffer is easy to give and a joy to receive! 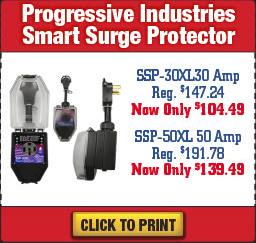 Or RV Parts Department has everything you need to prepare your RV for the winter months. 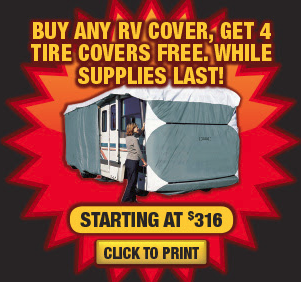 Purchase any RV cover and get 4 tire covers free! Protecting your tires from the elements will protect your towable or motorhome RV from issues during your travels. Don’t wait! 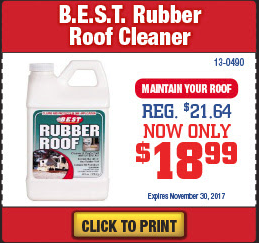 Supplies are limited while they last! Need a secure spot to store your RV for the winter? 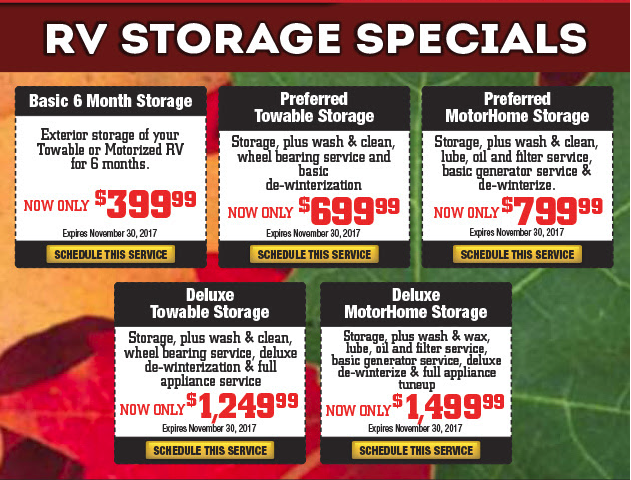 Check out our limited time RV storage specials! We have a variety of service levels depending on your needs. In addition to secure storage, we offer extra options to make your RV ownership experience easier. Schedule an Appointment today! Hurry in for special year end RV Sales Specials today! 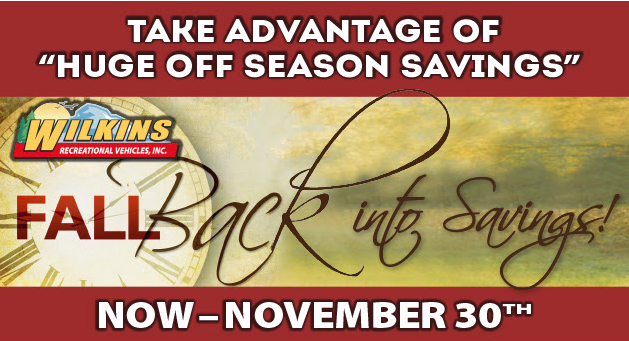 The Wilkins RV Fall Back In Savings Event ends November 30th!